The river cat baseball organization is a regular customer of ours. 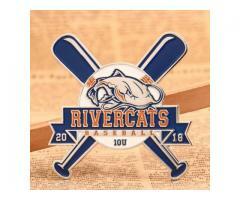 River Cats Baseball Pins is the second baseball pins customized at the GS-JJ. The design of the pins is completely different from that of the 2017 years. This time, the design is based on baseball and baseball bat. 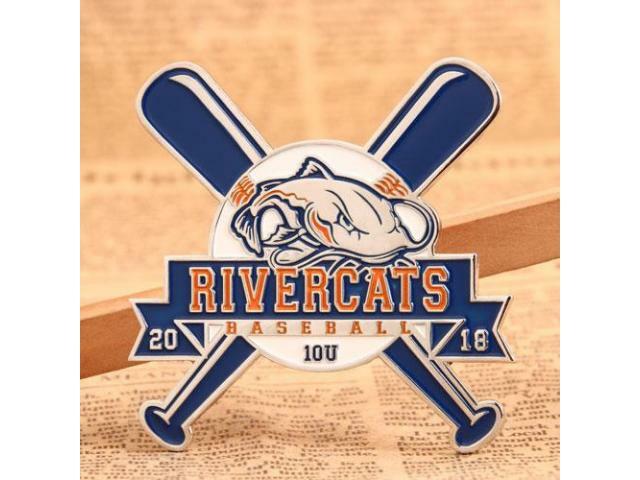 The craft for this baseball pins is soft enamel; the baseball and texts were filled with white and orange enamel; the background of baseball bat and texts are blue filled with silver finish raised line. The new baseball events of 2019 have started. Have you prepared baseball trading pins for the players? 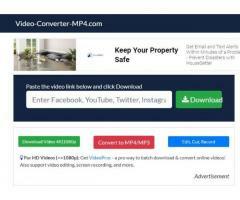 GS-JJ offers online Custom Trading Pins with lowest price and no minimum.